CoinDash is a blockchain startup, an operating system for managing cryptocurrency assets. CoinDash is a blockchain startup, an operating system for managing cryptocurrency assets. Its ecosystem includes three components: Software-as-a-Service (SaaS), Social Network and Marketplace. Alon Muroch founded CoinDash in 2016 in Tel Aviv, Israel. During its ICO phase an unknown perpetrator hacked CoinDash, changed the designated investment address to a personal address and stolen roughly $7 million in Ethereum. CoinDash closed its token sale 13 minutes after its started. 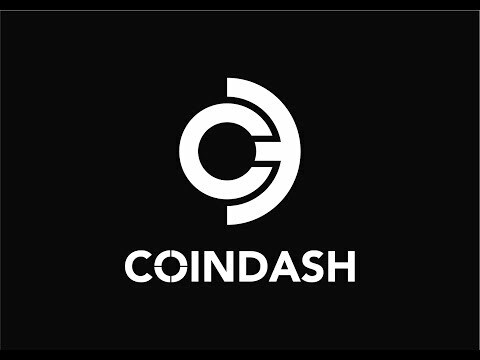 CoinDash moved forward and continued after the setback.